Dr. Ellsworth graduated from the University of Detroit-Mercy in 1993 and has over 25 years of pediatric experience as a general dentist. 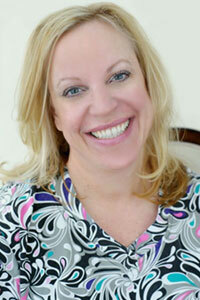 Dr. Ellsworth is a member of the AAPD, MDA, ADA and West Michigan Dental Society. 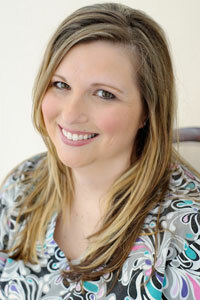 She attends multiple continuing education courses in pediatric dentistry each year. Renee graduated from Ferris State University with a bachelors degree. She has been treating children her entire career.